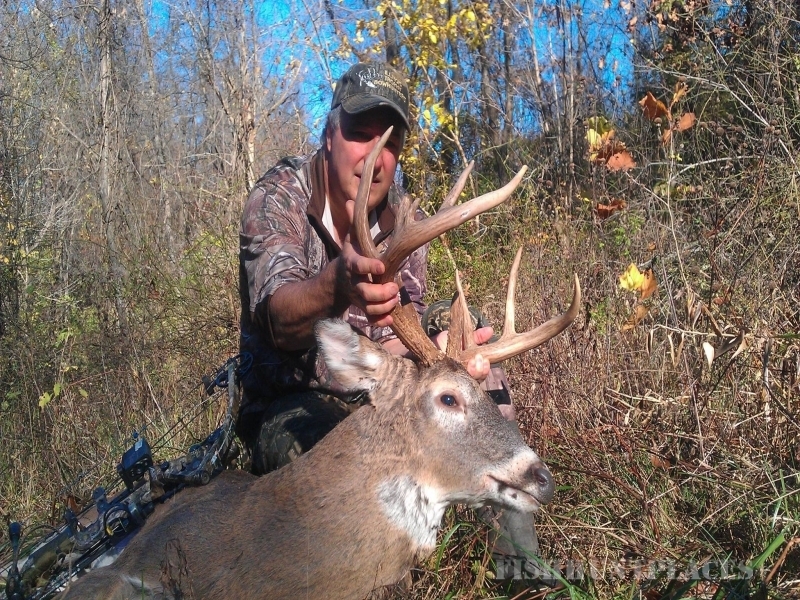 Illinois Bow Hunting is what we specialize in at Illinois Trophy Bowhunters! 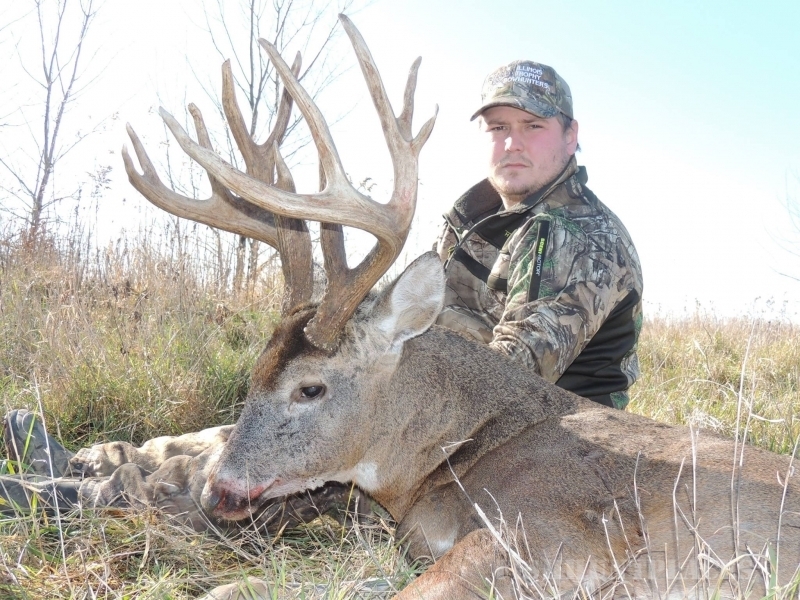 If you want to bow hunt Illinois, your search for an Illinois Bow Hunting Outfitter is over! At Illinois Trophy Bowhunters (ITB for short), we have been Bow Hunting Illinois since 1991. 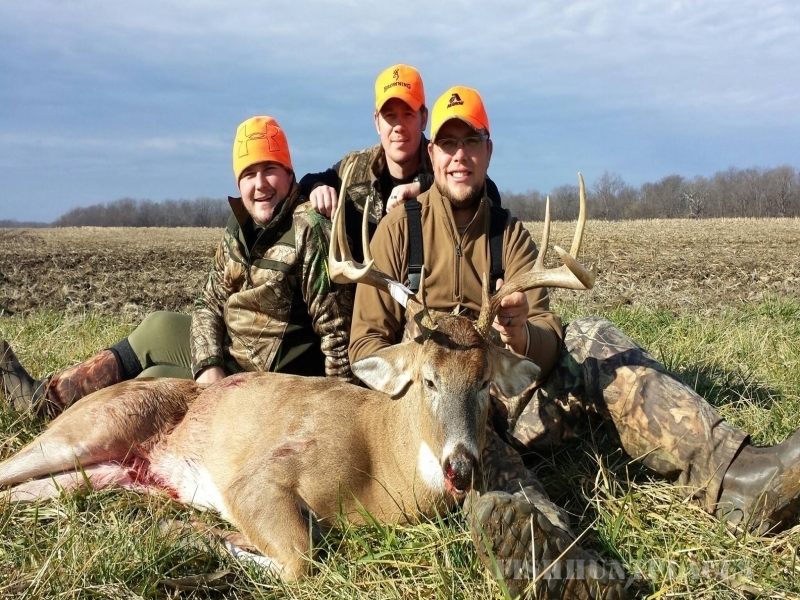 As one of the oldest Illinois Whitetail Deer Hunting Outfitters you can rest assured we have figured out how to successfully bow hunt Illinois. Take a look at our photo galleries, read or watch our hunter testimonials, follow the conversation on our Facebook page and you will soon realize that ITB is the place to book your Illinois Bow Hunting Trips. 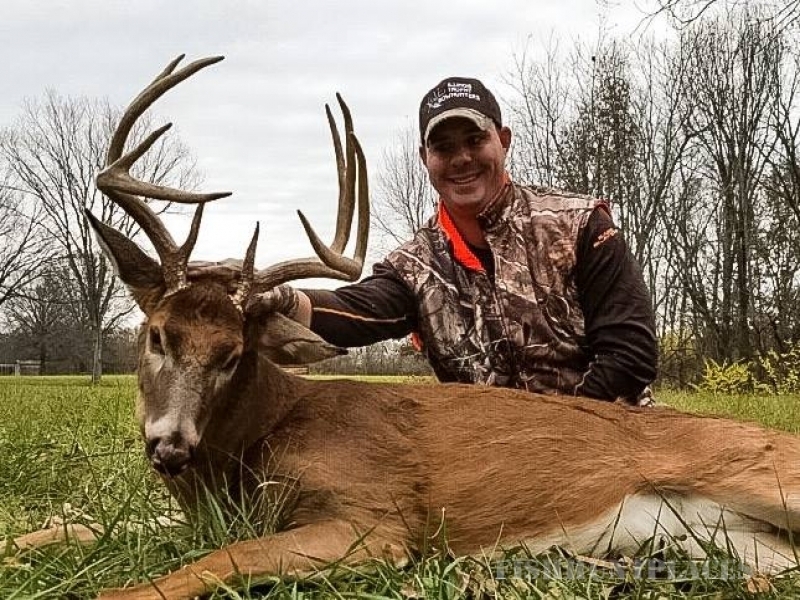 While bow hunting is the core of our operation, we also offer a select number of whitetail gun hunts during the Illinois firearm deer season. 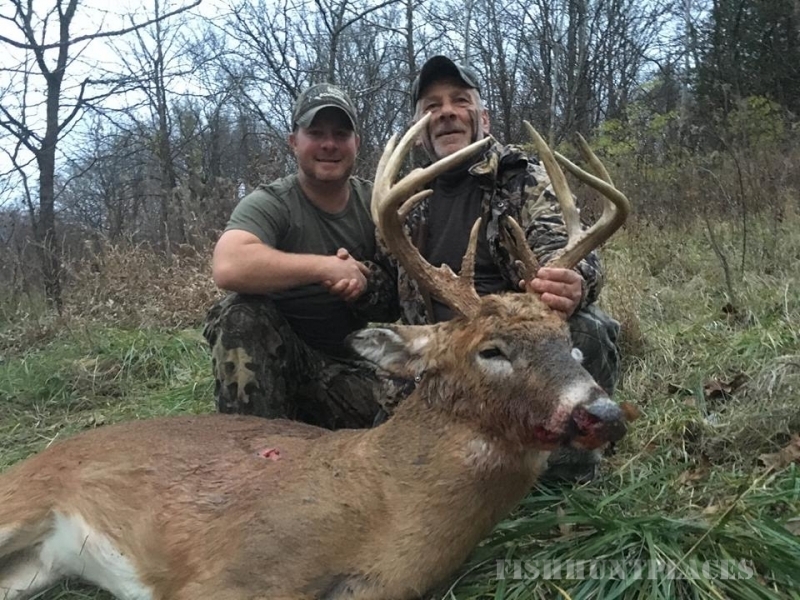 The owners and guides at ITB are all avid Illinois Bow Hunters and know the specific requirements needed to successfully bow hunt Illinois. 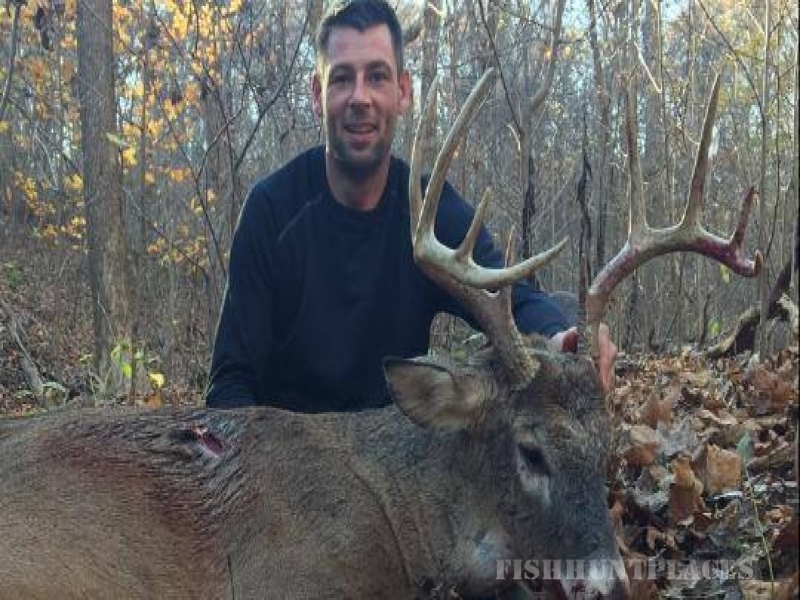 This Illinois bow hunting experience is what you should be looking for in an Illinois Outfitter. This is all we do! Illinois is the only state we hunt and trophy whitetail deer is the only animal we are after. 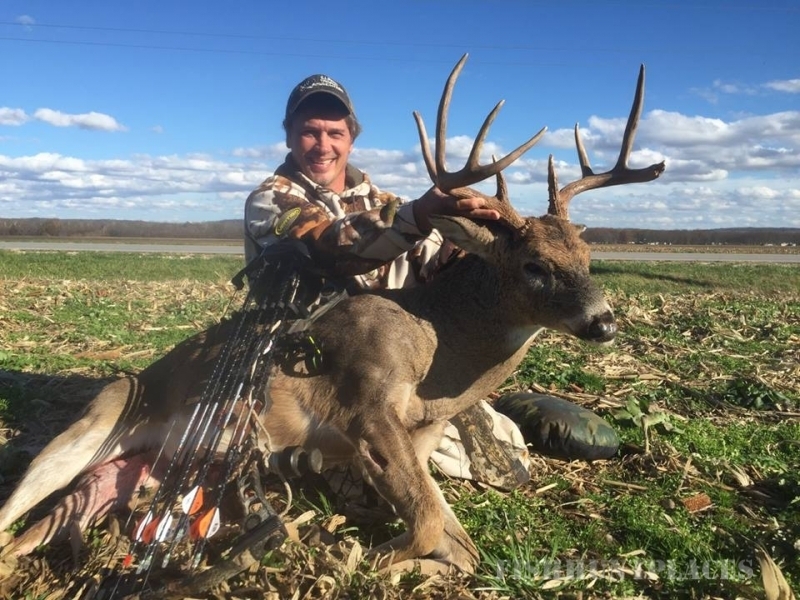 Hence the name, “Illinois Trophy Bowhunters”! “Where Whitetail Dreams Come True” is not only our slogan, but our mission statement as well. We have fine-tuned every aspect of your deer hunt to maximize your chance of bow hunting success. Since we are 100% fair chase, we cannot guarantee you a buck, but we will do everything we can to give you that opportunity. To accomplish this, we use our experience to maximize your shot opportunities at trophy whitetail deer. 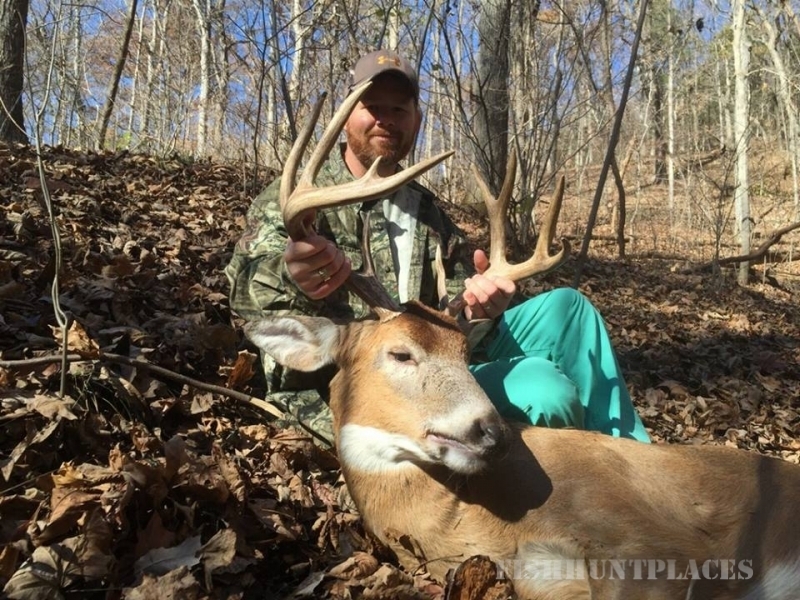 All of our farms are managed for trophy quality deer (125” P&Y or better). In addition, our archery hunts are a full, 6 days of hunting, not 5 like many other Illinois deer hunting outfitters. This extra day in the field can mean a lot if the weather has not cooperated during your week in Illinois. But most importantly, we only bow hunt our farms for 3 weeks! That’s right…just 3 weeks. Oh and by the way, those three weeks are during the rut! Trophy managed farms, longer hunts, hunting the rut, experienced bow hunting guides and fewer hunters is what will increase your opportunity for success. 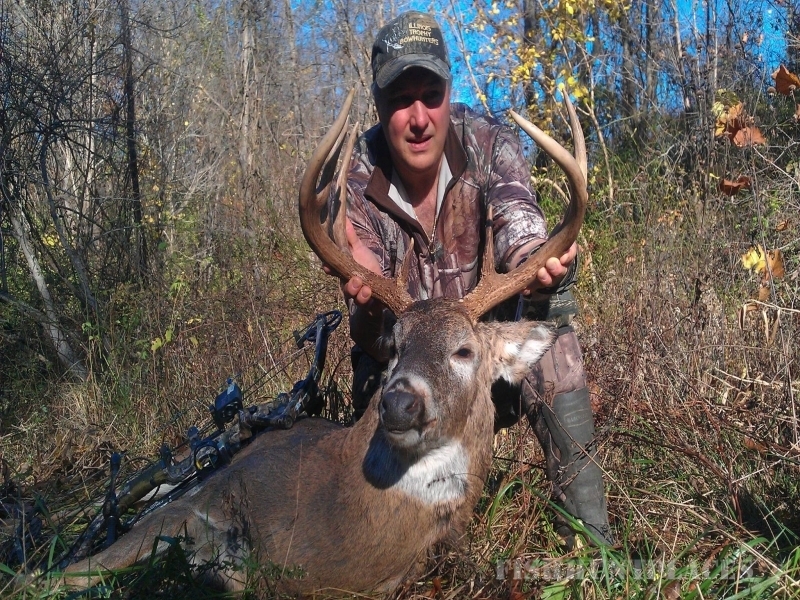 Illinois Trophy Bowhunters has been practicing this bow hunting philosophy for almost 25 years and it works!